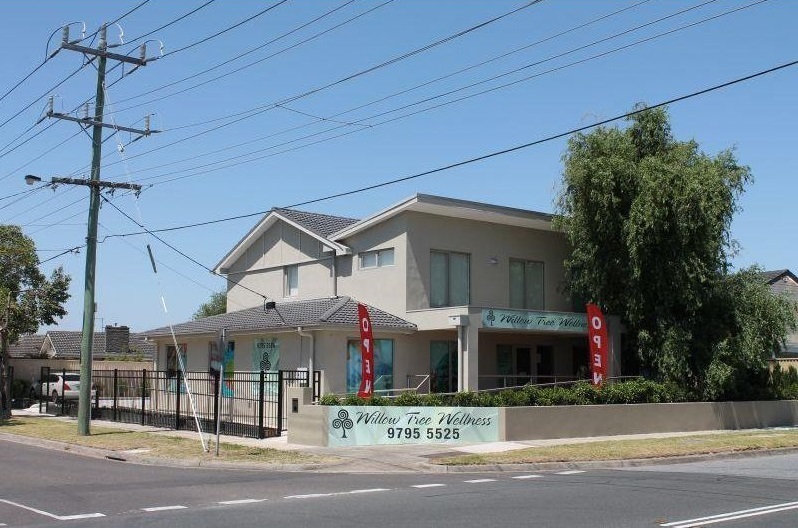 WILLOW SPECIALIST CENTRE NOW AVAILABLE TO PURCHASE. 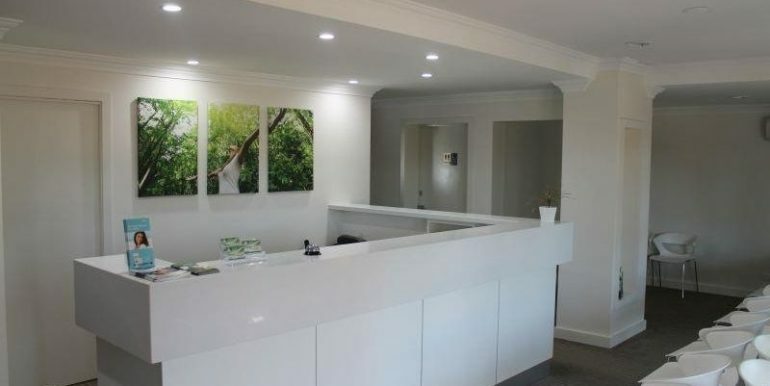 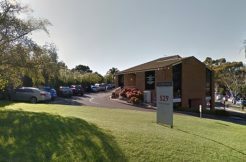 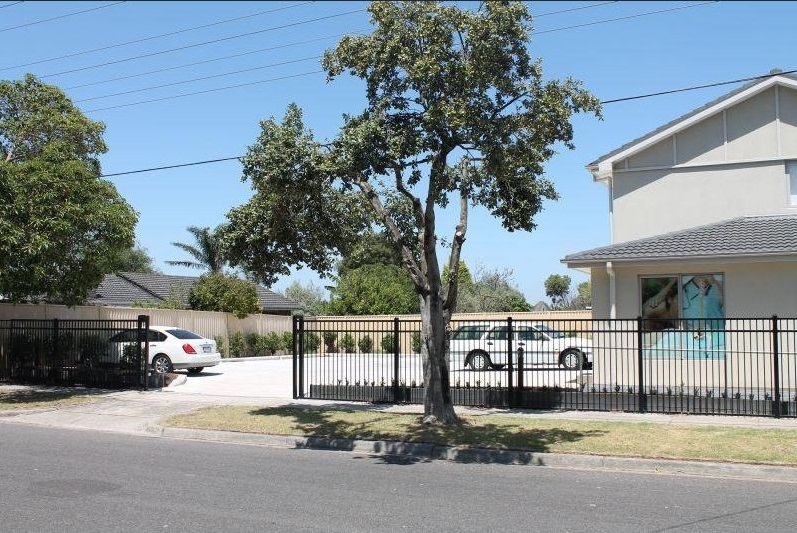 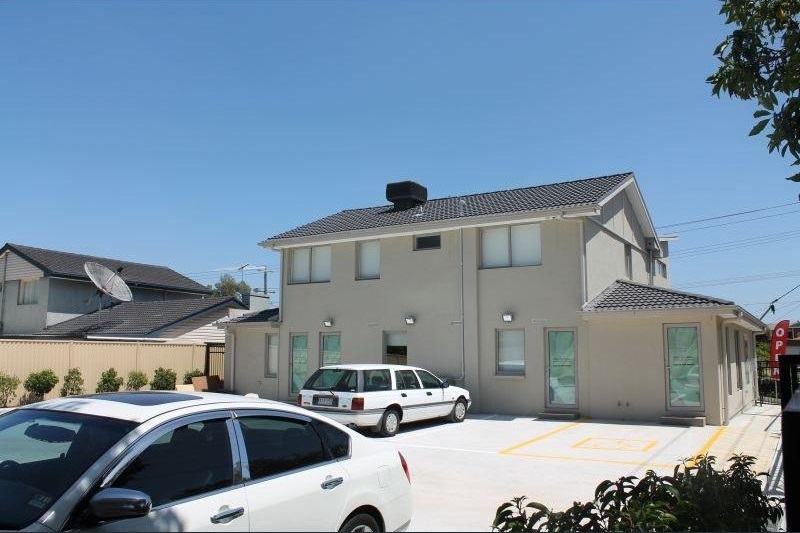 Recently refurbished medical centre on Gladstone Rd close to The Valley Private Hospital, incorporating a 2 storey premises, renovated late 2012. 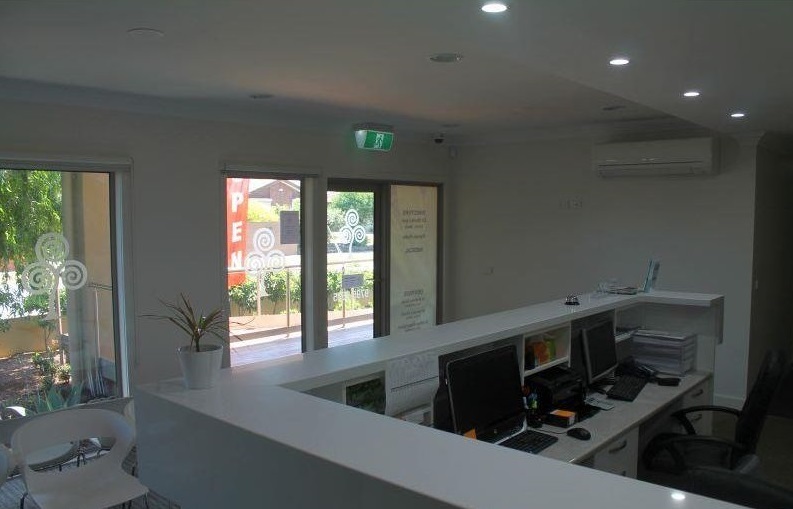 Multi discipline centre, has previously housed dentistry and other specialist practices. 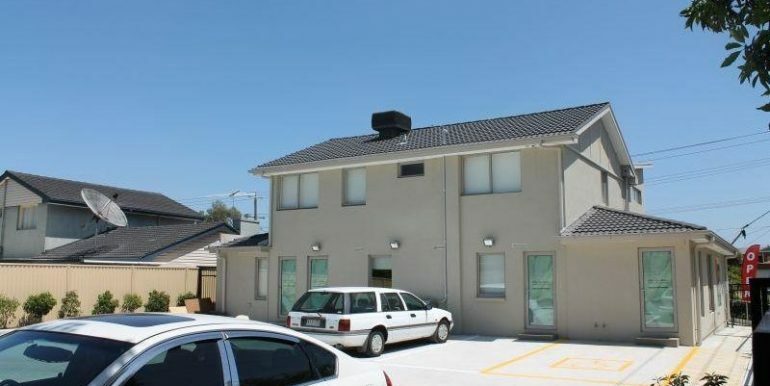 Overall building area of approx 345 m² with 12 car spaces on site. 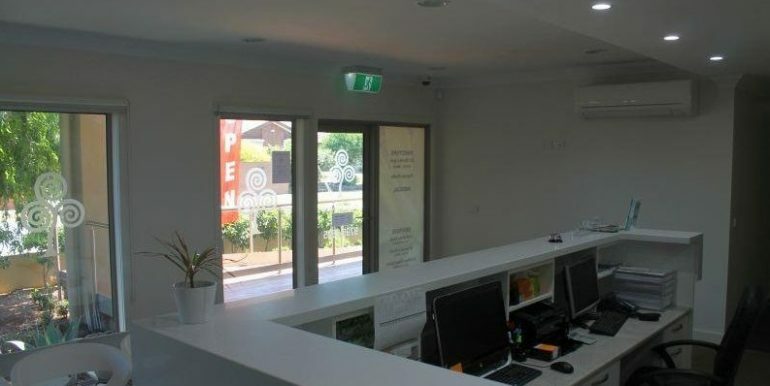 Existing permit for 4 practitioners at any one time. 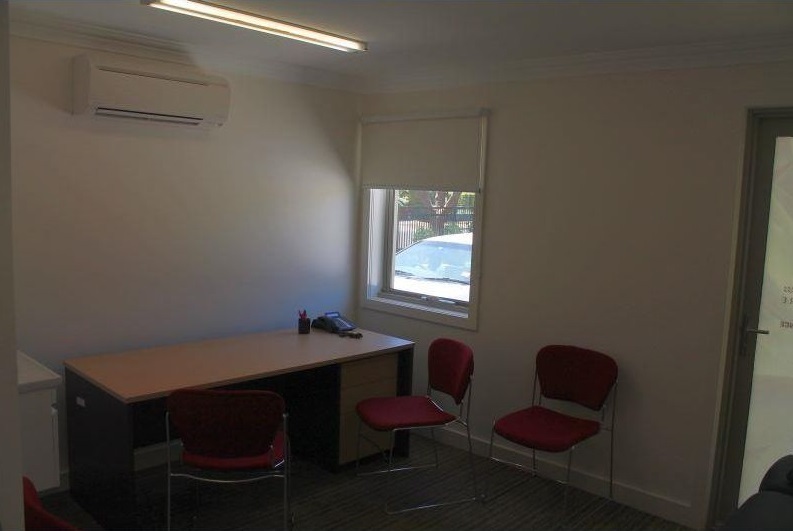 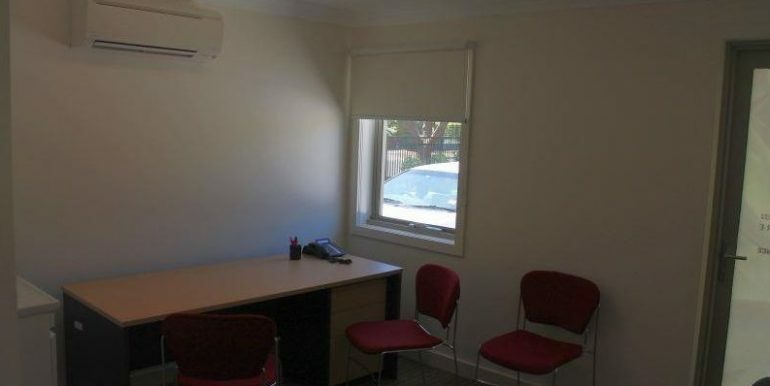 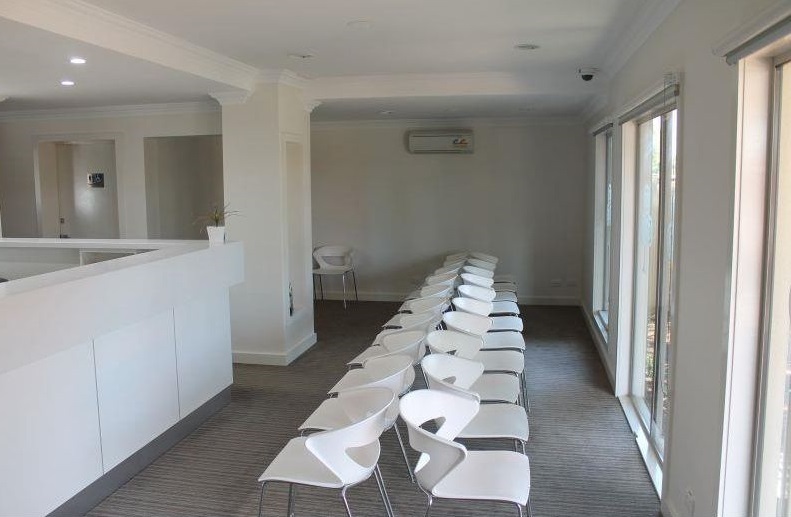 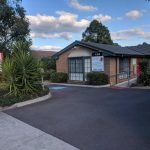 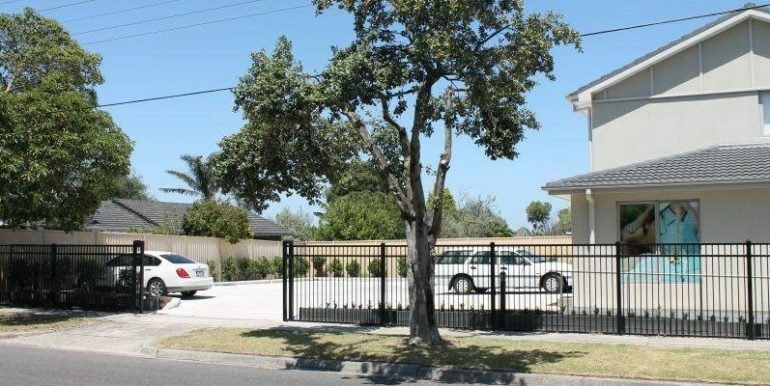 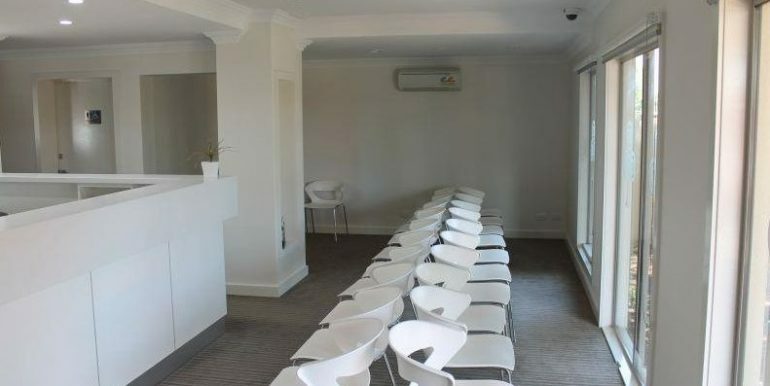 Property incorporates generous waiting room / reception, multiple practice rooms, sterilisation room, roomy kitchen facilities. 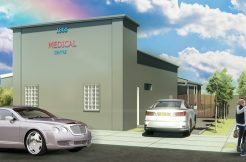 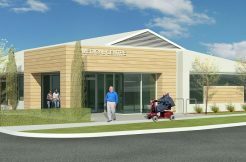 Extra rooms could be used for multi faceted medical uses. 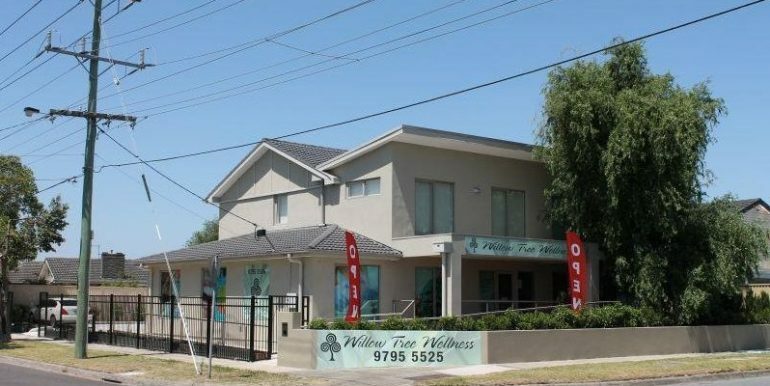 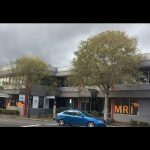 A rare opportunity to acquire your own medical practice close to intersection with Eastlink, with main road exposure and corner access. 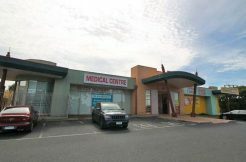 LARGE MEDICAL CENTRE ON MAIN ROAD. 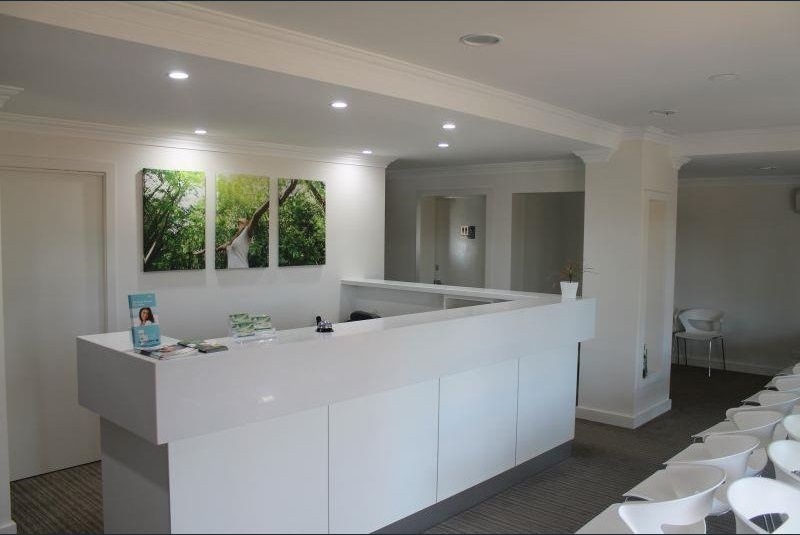 EXISTING MEDICAL CENTRE Brand new fit out!